Civic Solutions is pleased to announce that Jean Ward, AICP, has joined our senior consultant team as Community Planning Services Manager. Jean will provide project management and community planning services to public sector clients throughout California. As a planning consultant and project manager with over twenty years of experience, Jean has managed, prepared and implemented a variety of urban planning and design projects, all of which included a significant public engagement process. These comprehensive plans in both downtown and undeveloped areas address creative and practical approaches to land use, sustainable development, mobility, urban design and open space, as well as approaches to implementation and economic strategies. Several of Jean’s projects have won recognition by local and state American Planning Association chapters and other regional agencies. Her recently adopted and award-winning Downtown Hemet Specific Plan facilitates sensitively scaled transit-oriented development and increased pedestrian connections around the site of a future transit mobility hub, while also providing detailed design guidelines to preserve the City’s historic downtown core and residential neighborhoods. This plan, which was developed with active public involvement, fosters and supports the long-term plan for rail transit via the extension of the 91/Perris Valley Line, and provides the framework for Downtown Hemet to become a vibrant community hub in the San Jacinto Valley. Jean is an active member of the American Planning Association, and has moderated sessions and made presentations at local and state conferences in both California and Oregon. 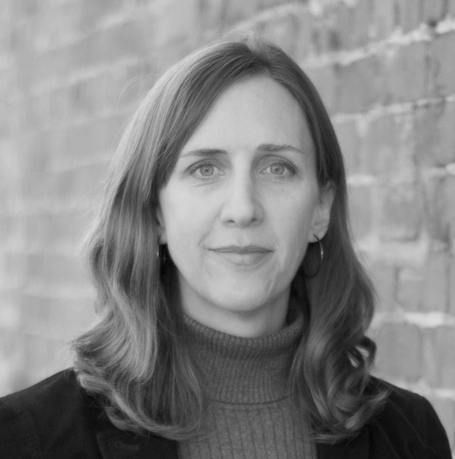 She holds a Master of Arts in Community and Regional Planning from the University of Oregon, as well as a Bachelor of Arts in Environmental Studies from the University of California, Santa Barbara.